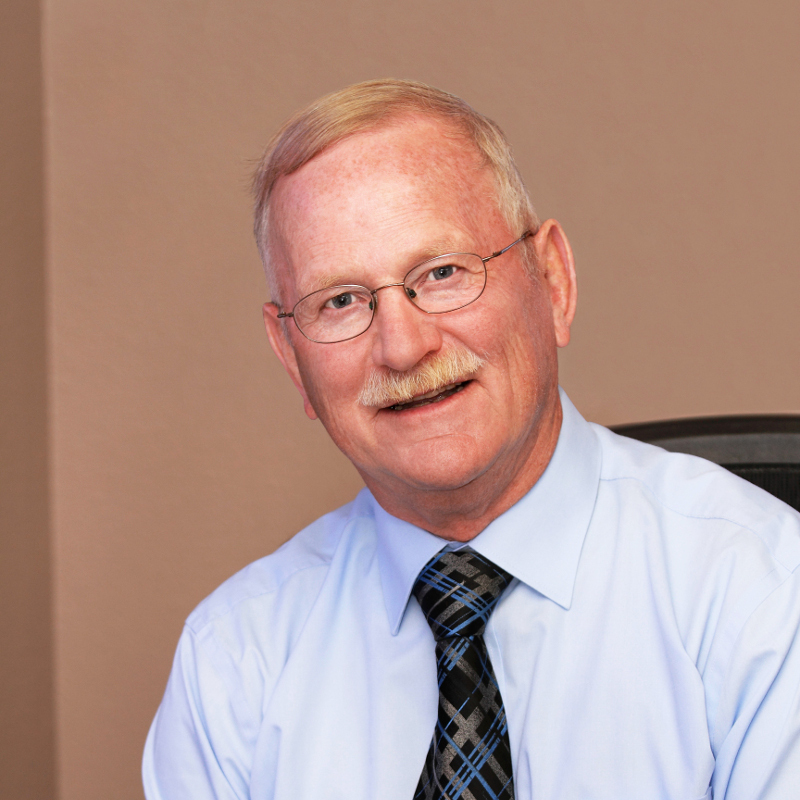 Mike has been a practicing CPA in McMinnville for over 35 years providing individual and business clients with comprehensive income tax, accounting and management consulting services. Mike graduated from Oregon State University in mathematics and following a stint in the US Army, including a tour in Vietnam, returned to teach high school mathematics in Salem and coach high school football and basketball. He later returned to Oregon State University to complete his accounting education and began his accounting career in Bend. 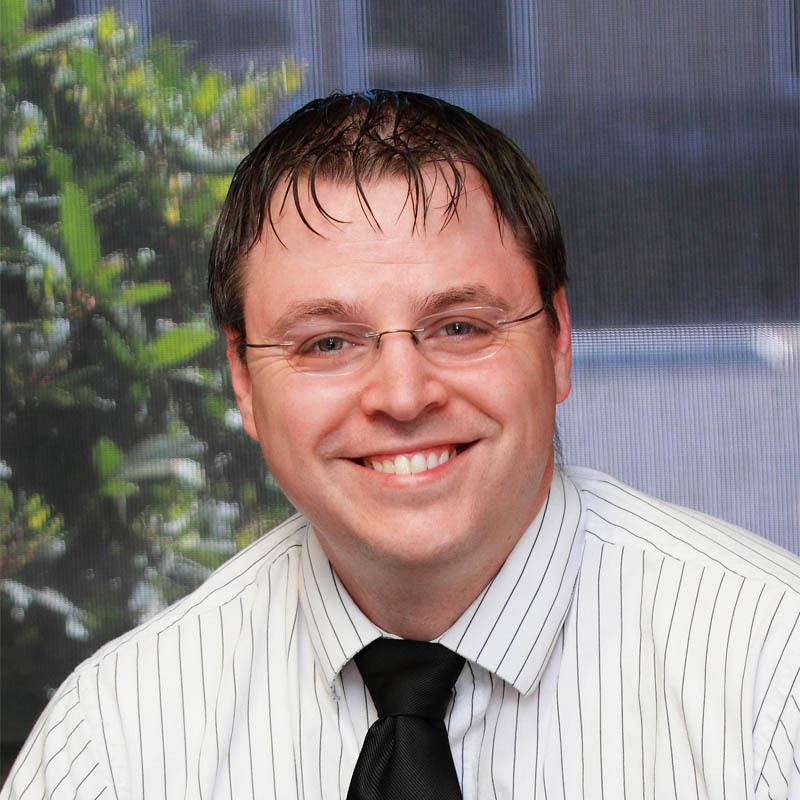 Mike is a member of the American Institute of CPAs and the Oregon Society of CPAs. He has served on the McMinnville Chamber of Commerce Board of Directors, McMinnville Rotary Board of Directors and the board of directors of various other volunteer organizations. He has always enjoyed the outdoors growing up on the South Coast of Oregon. Traveling, golfing, fishing and hunting now occupy a good deal of his time outside of work. Meg loves to work! She is excited every day to work closely with individual and business clients to provide a broad spectrum of services catering to their needs while adhering to complex regulations. 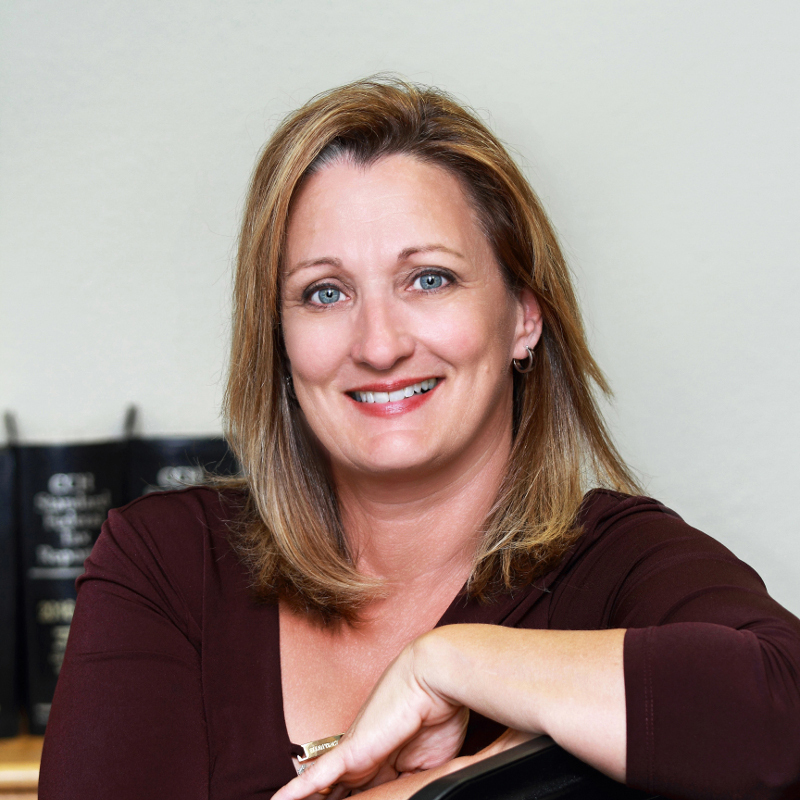 She started with the firm in 1998 and has enjoyed building solid working relationships with her clients emphasizing tax planning, business structuring, financial reporting and open communication lines. Meg was involved in the family wine and spirits importing, exporting and brokerage operations sparking an interest in business. After four years of science followed by part-time work in the family business and raising preschool kids, she returned to school to pursue her business interests and graduated Portland State University with a bachelor of science in accounting. Meg is a member of the American Institute of CPAs and the Oregon Society of CPAs. She has served as a volunteer for numerous organizations including Red Cross, McMinnville Swim Club Treasurer, classroom volunteer. Meg is a native of the northwest; she grew up ski racing and hiking on Mt. Hood, waterskiing and swimming in the Puget Sound and traveling extensively, but keeping roots in Portland. She remains an outdoors enthusiast squeezing in time on the golf course, fishing, hunting and traveling when not at work. 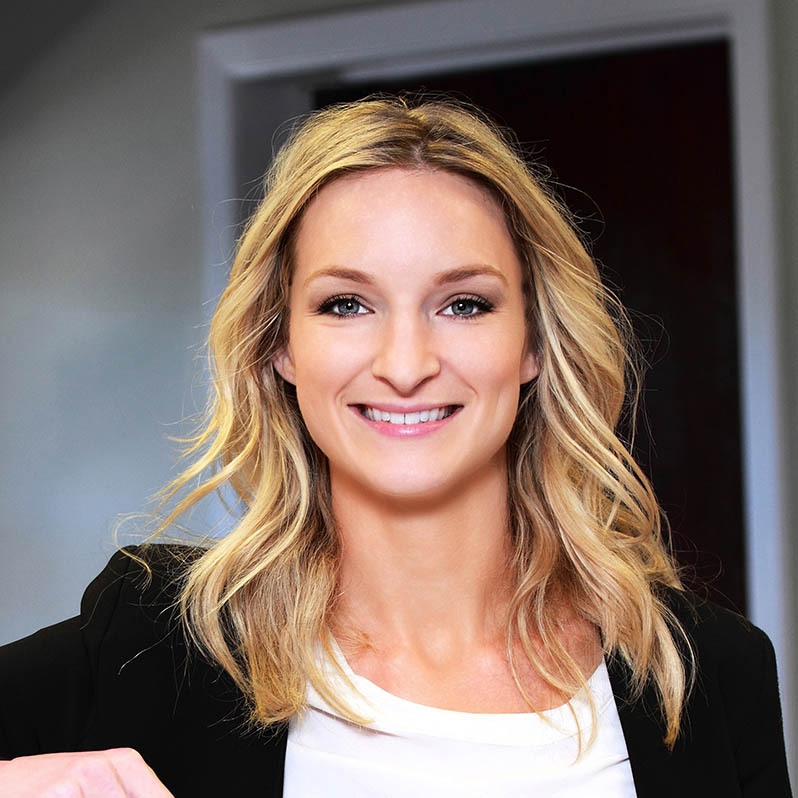 Casey graduated from University of California, Santa Barbara with her bachelor’s degree in business economics while competing on the Division I swimming team and a member of Kappa Alpha Theta. After returning to school for accounting she obtained her CPA license and built her career in finance and accounting in Southern California. She eventually resigned from her job as Manager of Financial Planning and Analysis in Los Angeles to return to her childhood roots of McMinnville and join our firm. 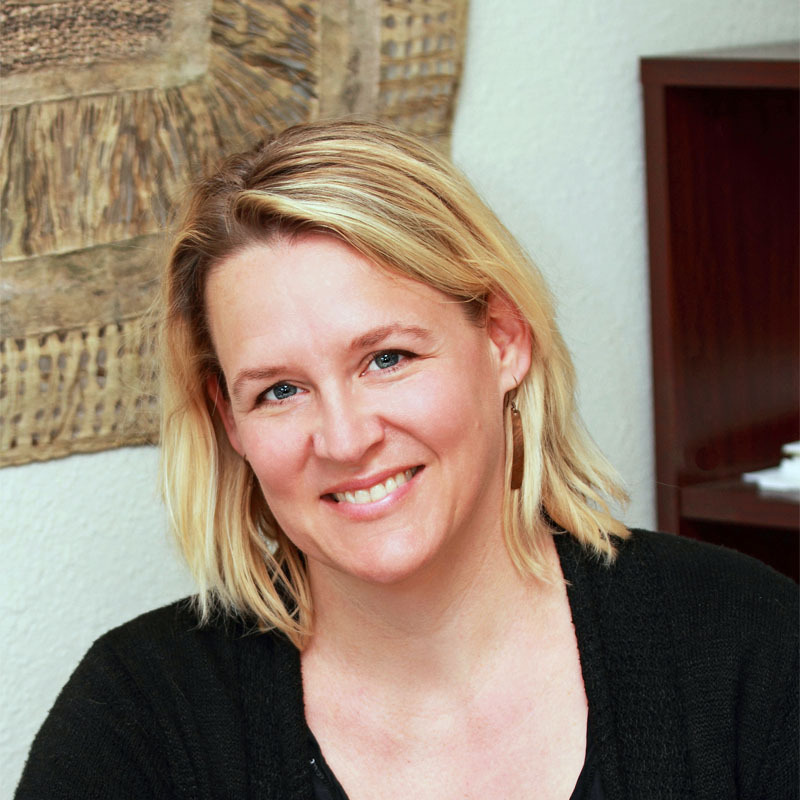 She is a licensed CPA in both Oregon and California, a member of the American Institute of CPAs, and the Oregon Society of CPAs. While she spends most of tax season preparing returns for businesses and individuals, she enjoys practicing financial planning, budgeting and forecasting for the firm year-round. Casey is a dog-loving, craft food & drink enthusiast who enjoys spending her time off camping, skiing, and traveling with her husband. Jenny is a Linfield College alumnus with a degree in mathematics. Raised in the tiny waterfront town of LaConner, Washington, she grew up in an entrepreneurial family and spent 20 years working for and managing a variety of small businesses. After meeting Meg McKenzie in 2009 she was inspired to seek her professional license as a CPA and has found her calling. She enjoys getting to know people and their work and finds great satisfaction providing clients with information, forming customized strategies, and helping put them in place. Once a year Jenny makes a trek to the Telluride Film Festival in Colorado and squeezes as many movies as possible into 4 days. She also loves to travel with her husband and two children. McMinnville has been home for many years, and she has donated her time as a Biggest Turkey contestant, CASA volunteer, and currently serves on the McMinnville Montessori School board. Dan holds two degrees from Oregon State University in accounting and psychology and has been preparing tax returns in Oregon for more than 10 years. He brings a wide variety of individual and business tax experience to our firm from corporate dissolutions to non-profits and payroll. He is a member of McMinnville Kiwanis, an active volunteer at his children’s school, and was voted best dad the past 5 years by his two young daughters. Dan continues to utilize his psychology degree in the off-season working with youth in Washington County on weekends. He is a life-long Oregonian, an avid music fan who attends live concerts whenever he can, and also enjoys snowboarding and OSU football and basketball games when not at the office. 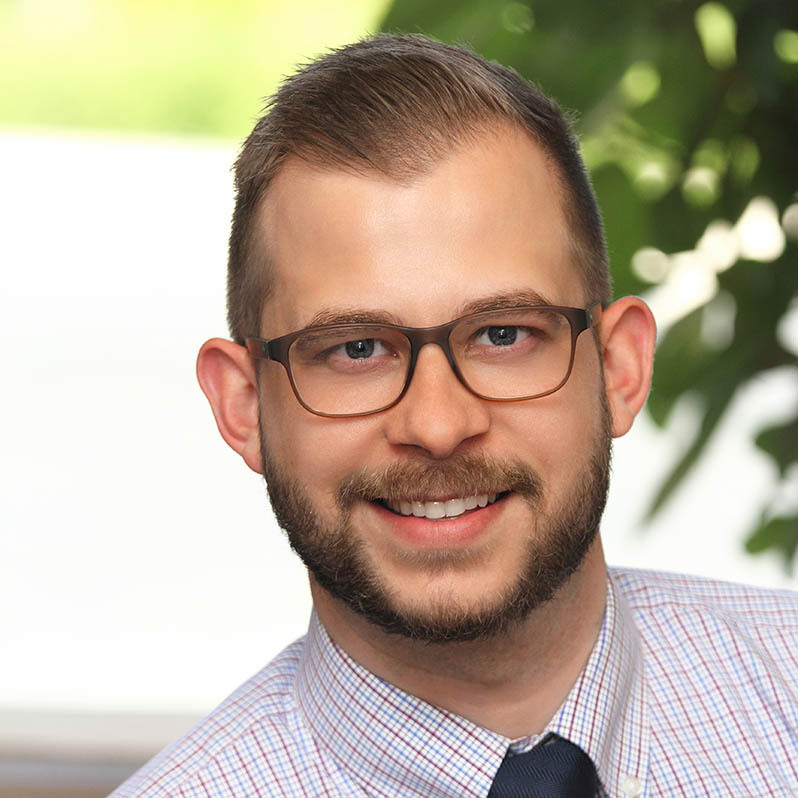 Jordan joined the firm with several years of experience in individual and business income tax, pension administration, and serving small businesses. He attended the University of Oregon and received degrees in both accounting and economics. Although relatively new to town, he is already an active volunteer- currently serving on the YCAP Finance Committee. Jordan looks forward to serving Yamhill County for many years to come. As a third generation Oregonian, Jordan grew up camping, fishing, playing hockey, and skiing in Bend. He and his wife have two daughters whom they look forward to raising in our family-friendly community. Brenda keeps the entire office running smoothly and, as she has pointed out, has worked with Mike so long that she had braces when she was first hired in 1989. Although some of our clients only visit our office once a year, Brenda is on a first-name basis with most of them, and her North Dakota geniality makes the front office a very welcoming place. In addition to handling the front desk, she is an integral and versatile part of the accounting team assisting on projects, general problem-solving, and coordinating the schedules of staff and clients. In hopes that she will not retire any time soon, the office recently began closing on Fridays at noon during the off-season to accommodate Brenda’s rigorous camping schedule where she enjoys the lovely state of Oregon with her family and friends. Stephanie was born and raised in Prescott, AZ and moved to McMinnville when she met and married her husband. She is a graduate of Yavapai Community College with a degree in Office Administration and has an extensive and well-rounded work history. 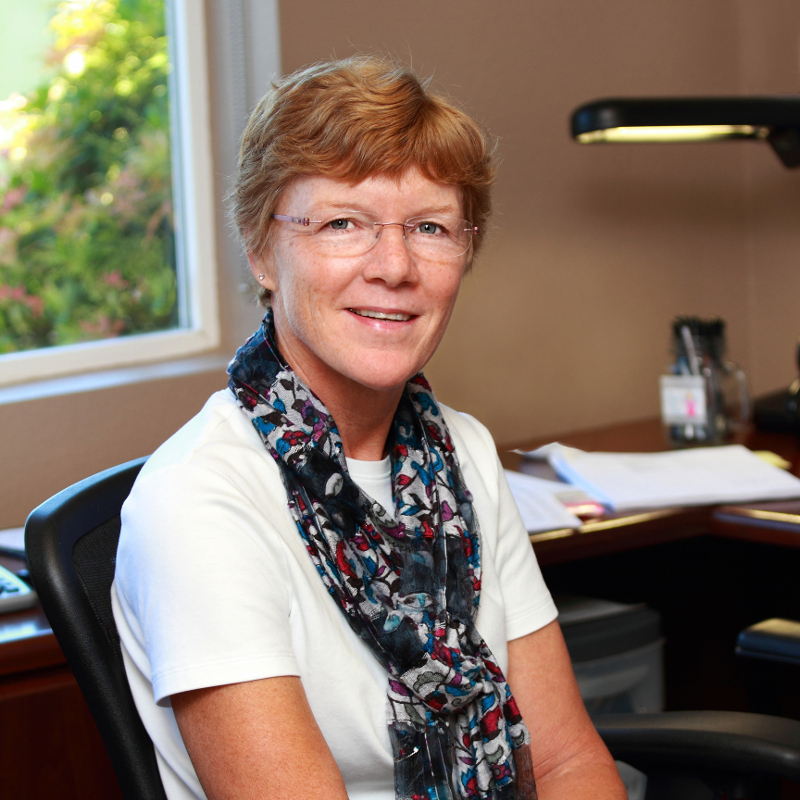 Stephanie spent the majority of her career in the office environments of risk management, supporting CPAs in the construction industry, and as a bookkeeper for Linfield College. She enjoys volunteering at her children’s schools and church, and plays chauffeur for her daughter’s and son’s gymnastics and jiu jitsu activities. Her spare time is spent DIY-ing and fixing up her home with her husband.